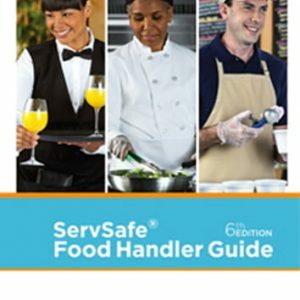 When working in the food service industry, it is essential that you understand how to properly handle food as well as understand cross-contamination, storage, food-prep, foodborne illnesses, and more. 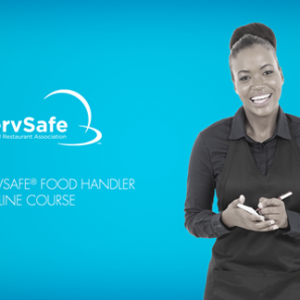 With food handler training courses from Nutri-Rific, you will get complete training and knowledge in order to keep your customers healthy and your kitchen safe. 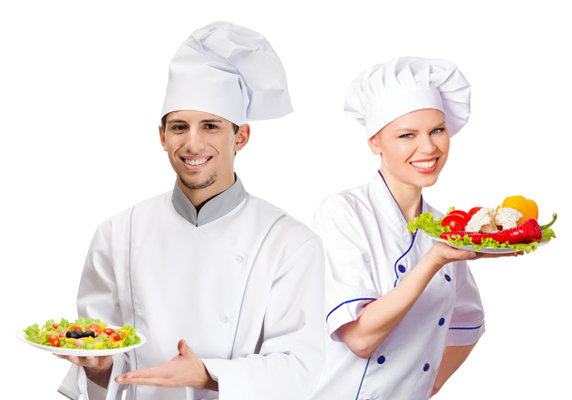 Start your training today by signing up for a course with Nutri-Rific.